I'd like to begin this article with a shout-out to my comics brethren who know what I like and keep me informed of news and announcements I missed. Oliver, well aware of my appreciation of most things Fabien Vehlmann, told me about a new book of his being translated into English this summer. 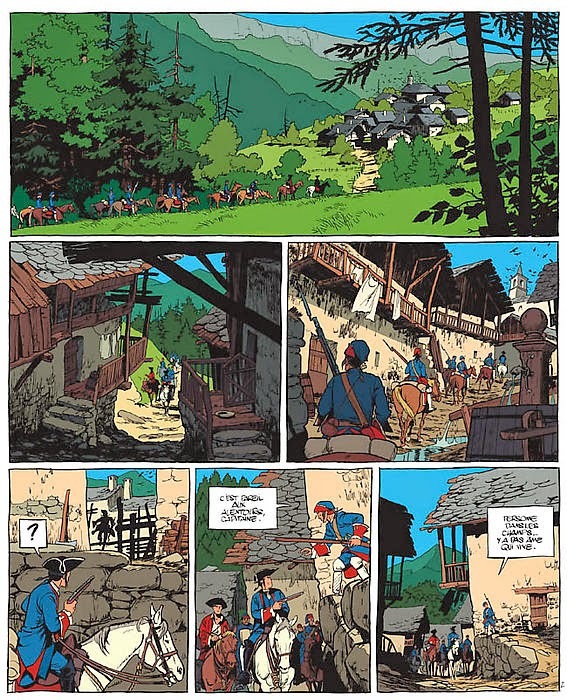 The title in question is Le Marquis d'Anaon ('The Marquis of Anaon'), a 5 volume series originally published in French by Dargaud from 2002-2008. It's illustrated -absolutely sumptuously- by Matthew Bonhomme, whose work I have never before come across, although his name seems familiar. 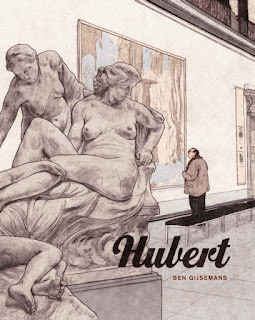 Googling the series for accompanying images and preview pages was such a pleasure- his art here (as you can see below), coupled with Delf's coluring looks sublimely beautiful- the best of the European style. 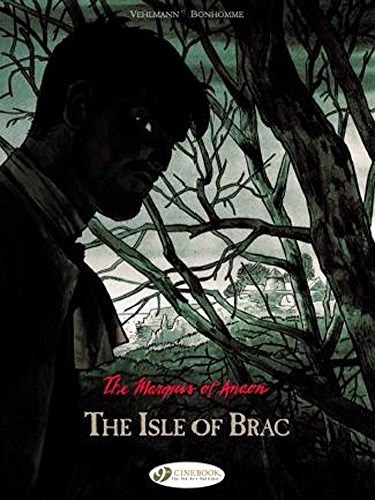 The first book, The Isle of Brac, is due in July from Cinebook, and from what I can gather, I believe each volume contains a self-standing story. 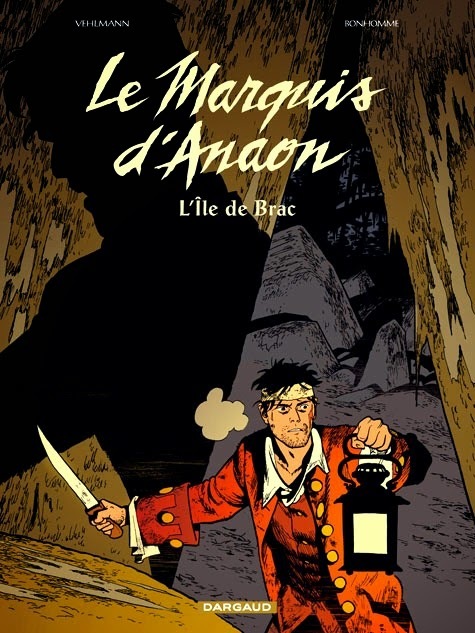 Set in the 1720's, the series follows merchant's son and former medical student, Jean-Baptiste Poulain, nicknamed 'The Marquis of lost souls,' as he travels to places where strange and mysterious phenomena have been observed, investigating inexplicable, seemingly supernatural crimes, with the aim of enriching his scientific knowledge as much as assisting people. 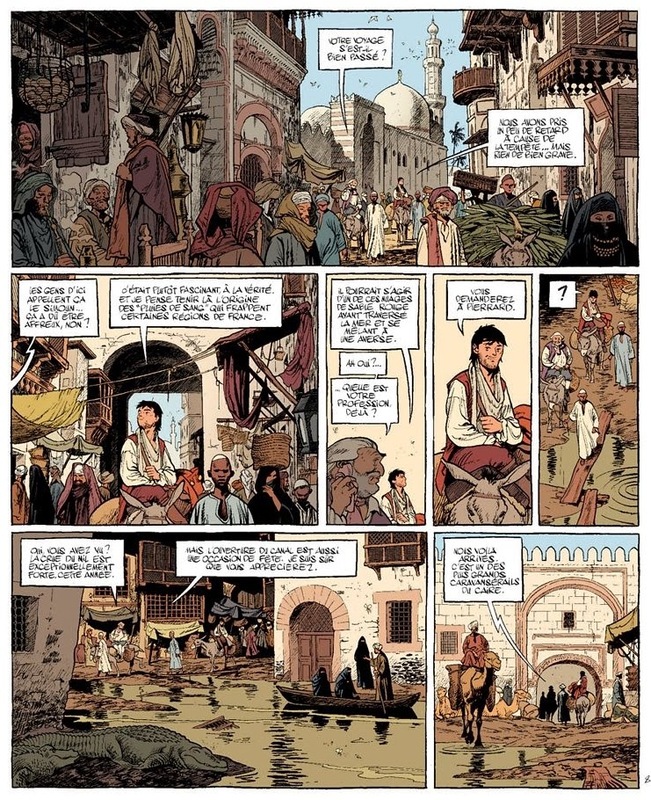 With only very fledgling sciences discovered and in place, Jean-Baptiste has the superstitious people and beliefs of the lands he travels to to encounter with, especially in crisis situations which often result in the persecution of groups living on the margins of the community; finding relations with the aristocrats simpler than with the common people, each part of the social body obeying its own prejudices. If none of that makes sense, blame my poor translating skills. The series is supposedly Sleep Hollow/Hound of Baskervilles in tone, presumably in relation to historical scenarios with atmospheric are they/aren't they real antagonists. Vehlmann's blog suggests they were planning further volumes at one point, but the tally stands at 5, with the last having somewhat of an open ending that serves well whether they decide to continue or not. 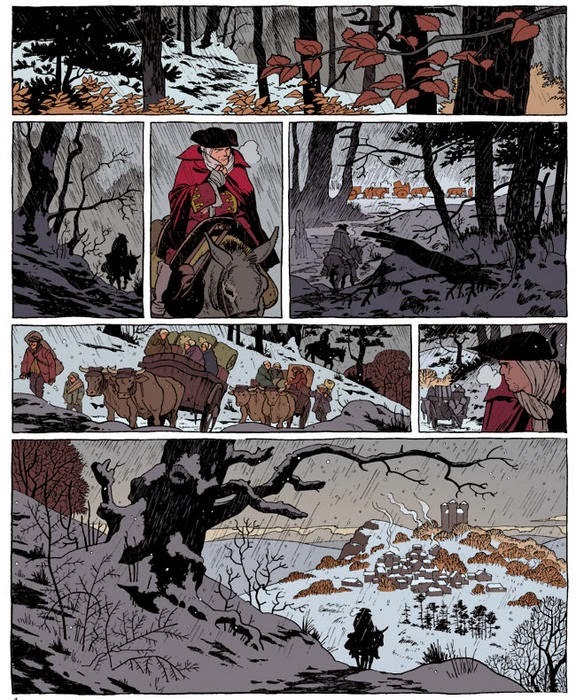 I'm stupidly excited for this: Vehlamann's one of my favourite writers and Bonhomme's art is really hitting the spot for me.